Even your favourite musician was once a novice! Having said that, Extra ears help get a perspective you might have missed out on. 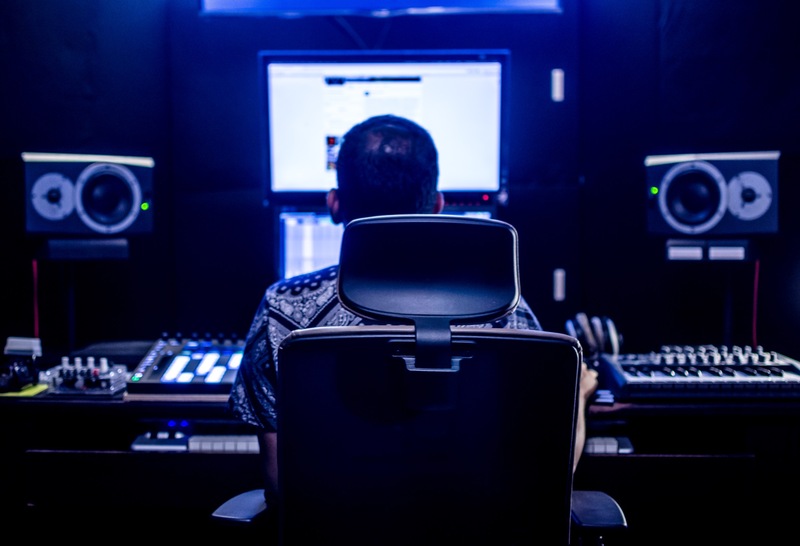 Our team of experienced engineers, producers, DJ’s and musicians understand how important this is for your artistic development. Do not send us project files, upload it as an MP3 to your SoundCloud, Dropbox etc and send us the link. If you’re using private share on SoundCloud, ensure you send us the private link. Refrain from leaving the about you section blank, it helps us gauge your level of expertise to give us better feedback. If you want you can include your social media links there too. Its best if you send us your best. Quality over quantity is always of the essence, send us not more than one submission at a time. It’s great if you know what specific area you want the feedback on and mentioned it, if not it’s okay! DJ Sets – Feedback will be given on the following aspects : Track Selection, Mixing, Creativity. As a community, we’re dedicated to helping you further your craft! If you want any constructive feedback on your DJ sets or productions, hit us up below!